At Ratified Title Group, we treat each customer like they’re family and approach each transaction like we are closing on our own property. We don’t want our customers to feel like they’re just another number. We truly want everyone to walk away from the closing table with a big grin on their face because their deal went off without a hitch. 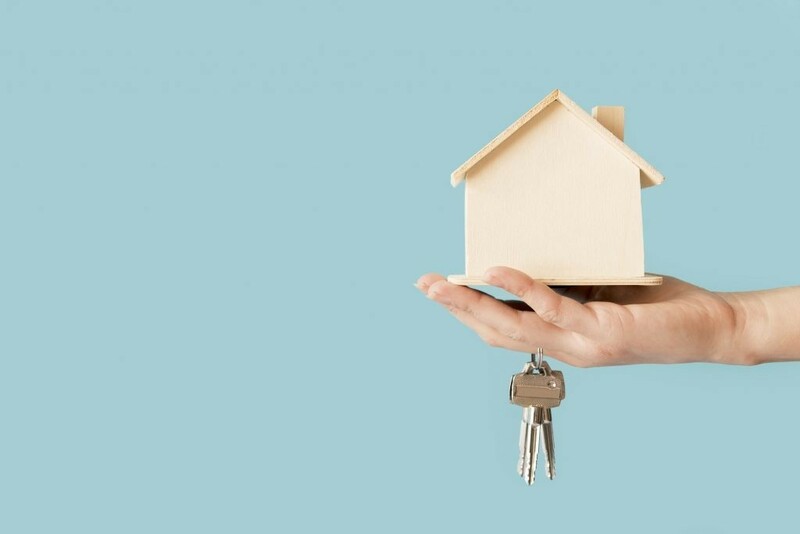 Closing a real estate transaction is a big deal, so it’s our goal to make the process as smooth, stress-free and convenient for you as possible. Our team can even spare you from Northern Virginia traffic by closing at your office, the property or one of our locations — whichever is easiest for you. We e-Record in all Northern Virginia counties, so often we disburse the same day as closing. We need our referring agents just as much as our end customers, so we work to create lasting relationships where we help you grow your business. In the competitive world of real estate, creating a great reputation for customer service is vital to you, and we’re here to assist. Present a united front for customers. Customers may not know the difference between a real estate company and a settlement company. That’s why we work together as a team to make a seamless and wonderful customer service experience for your customers, so they keep coming back and referring their friends. We ensure a smooth closing every time to keep our customers and our agents happy. Promote and educate our referring agents. When we partner with agents, we help promote you and continually support you to get you referrals and grow your customer base. We also offer educational resources and seminars to help you be the best agent you can be so your business will thrive. Give our referring agents more social media exposure. We offer promotional videos for each of our partnering realtors on our Youtube channel. We also promote them through our other social media channels to help get your name and face out there in the community. This is just one of many ways we help keep your customer pipeline full. We are growing rapidly and looking for new agents to partner with all the time. 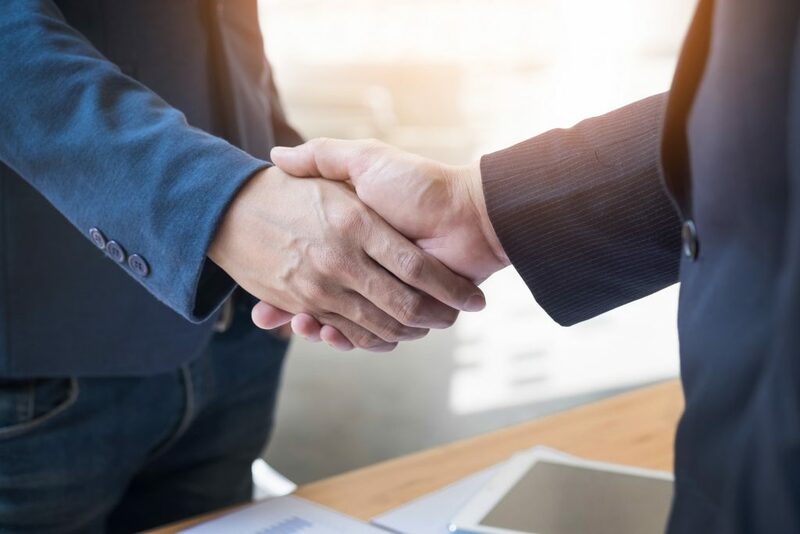 If you’re an agent looking for a settlement company to partner with or a customer looking to close a real estate transaction, we’re here for you. Reach out to us at 571-234-5589 or by email at [email protected]. We can’t wait to hear from you!